Get your morning coffee from Rathdowne & Reeves Café, which is a six-minute walk from your student accommodation. At the weekend, get together with friends for a picnic at Royal Park, and drop into Melbourne Zoo to see lions, elephants, and native Australian animals. Browse the stores at historic Queen Victoria Market, or head to Melbourne Central to check out the big name stores. After dark, meet friends for live music and drinks at Workshop. 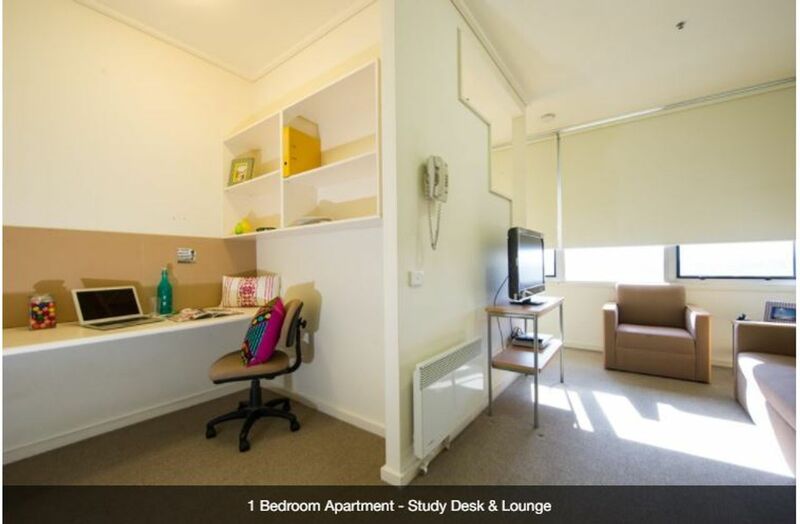 You’ll have an easy commute to class from your student apartment in Melbourne. Walk to University of Melbourne in 13 minutes, and take the tram to reach RMIT University, Melbourne City Campus, in 14 minutes. It’s a 25-minute ride to La Trobe University, City Campus. There’s a range of accommodation options available at UniLodge @ College Square on Lygon. Enjoy total privacy in a one-bedroom apartment, or share a two-bedroom place with up to four friends. All apartments are fully furnished, with bathrooms and kitchenettes which have gas cook tops and microwave ovens. There’s a laundry room on-site. When you’ve finished studying at your desk, workout in the gym, take a dip in the pool, head to the basketball court or enjoy a sauna. Join your friends in the resident lounge or host a barbecue on the outdoor terrace. There’s swipe card entry, intercom access and CCTV for your peace of mind. 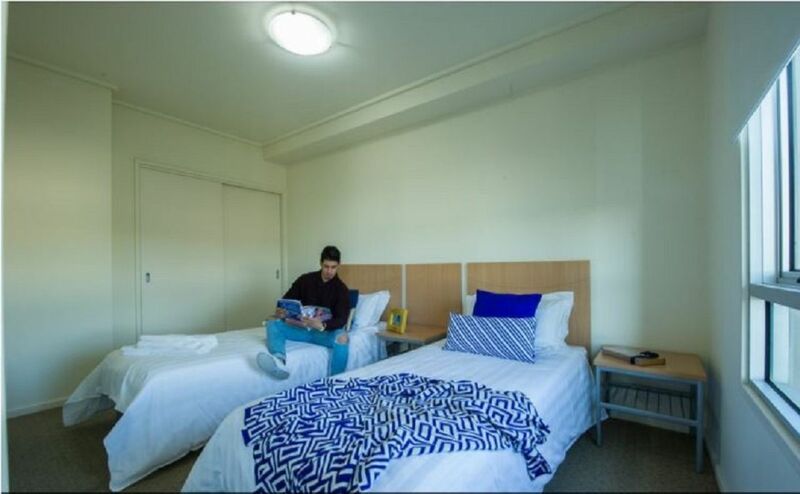 Wir haben leider keine Unterkunft gefunden, die deinen Wünschen entspricht.Alle Mehrbettzimmer in UniLodge College Square on Lygon ansehen. 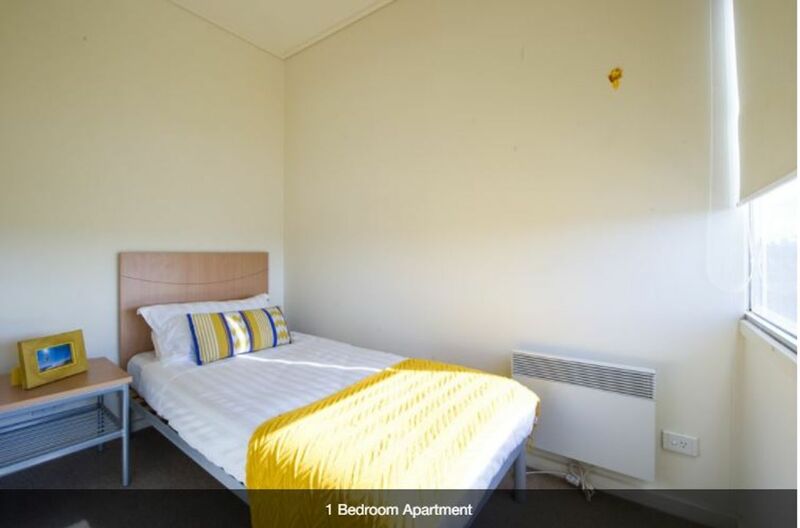 Wir haben leider keine Unterkunft gefunden, die deinen Wünschen entspricht.Alle Privatzimmer in UniLodge College Square on Lygon ansehen. Wir haben leider keine Unterkunft gefunden, die deinen Wünschen entspricht.Alle Ganze Wohnung in UniLodge College Square on Lygon ansehen.